To and from anywhere in the UK, to Europe and overseas. 1st Choice International Removals and Storage will ensure that your company's move, whether small or large, is a success. 50% off for 8 x week on all removals and storage. Please click here to Fill in a review form, please provide us with your experience. We will move you around the corner or across the globe. Fill on our quote form and we'll get back to you as soon as possible. We provide domestic storage, ideal if you are moving home, decorating or just need somewhere to store the contents of your spare room or garage. Removals throughout all areas of the UK, all of Eastern and Western Europe (regular routes through France and Spain), and all destinations worldwide. We have the room to store all your Business excesses, whether your moving your company or you just need to store boxes then we are here for you. As part of Canford Magna Self Storage Ltd, the team here at 1st Choice International are able to provide customers all over Poole and Bournemouth with storage solutions and removals throughout the whole of the UK, Eastern and Western Europe and even worldwide. With regular trips through France and Spain, you can get secure and trustworthy removals as well as storage in these locations. All of our customers get a completely free quote from our team, which is a no obligation quotation for whatever services you require. Whether you need house removals or business relocation, you can make use of our team and their expertise to get it done right first time. As well as UK removals and storage, we can also provide storage facilities across France and Spain and offer services all over the UK to make moving abroad easier than ever before! Moving home can be a chore and finding the right storage until your new home is ready can often break the bank. With prices from as little as £25 per week to store anything from bedside tables to whole office suites, you never have to go elsewhere to find secure storage you can trust. 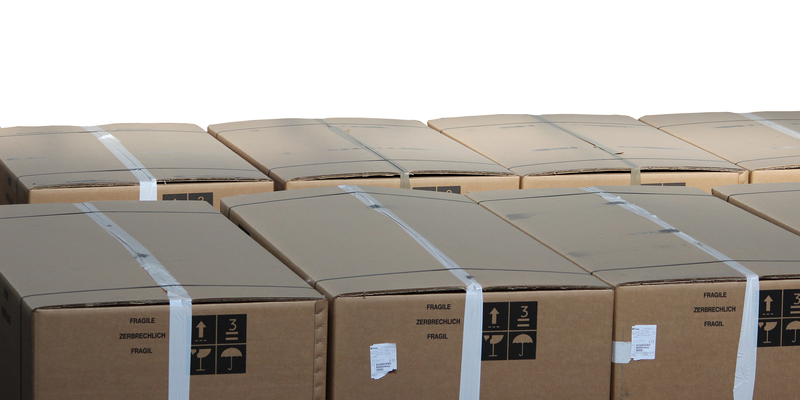 We also provide our customers with the relevant packing materials including cardboard, bubble wrap, boxes and paper to keep your belongings in prime condition during their time in storage. You are guaranteed the right choice with 1st Choice, so get in touch! Call us today on 01202 570970 for Bournemouth or on 01305 819365 for Dorchester or on 01722 786181 for Salisbury. For a free quote please click here!